The things you don’t see in a home are more important than the things you do, and addressing these critical details today protects your investment, saving you time, trouble and money tomorrow. 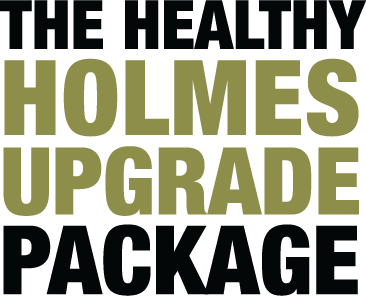 The Holmes Approved Homes Program integrates proper building practices with cutting-edge technology and products to build homes that go above and beyond residential standards, from construction to final inspection. 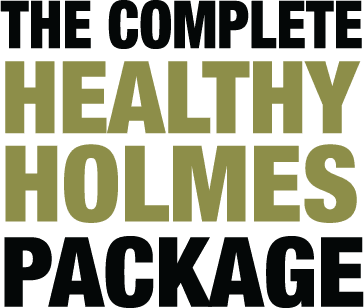 Whether you want to make sure your home is built right or built to be energy-efficient, healthy and sustainable, the Holmes Approved Homes Program gives you three options to get the home you deserve. 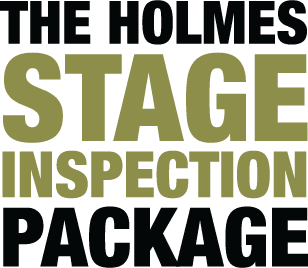 The Holmes Stage Inspection Package gives you the peace of mind that comes from knowing your new home is what it should be: safe, protected and built right the first time. 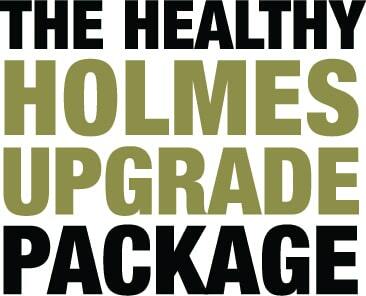 The Holmes Upgrade Package includes features that make your home built right for tomorrow. 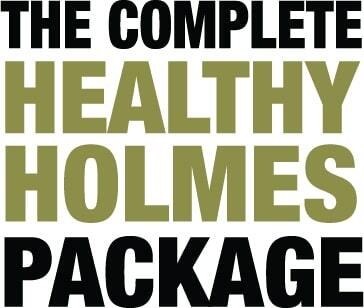 That means healthier living environments, stronger structures, increased durability and higher energy efficiency. 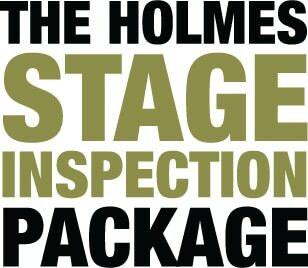 The Complete Holmes Package is Mike’s ultimate home. It incorporates top products with the best building practices to build a home that is healthy, green, energy-efficient, and fire- mould- and moisture-resistant. 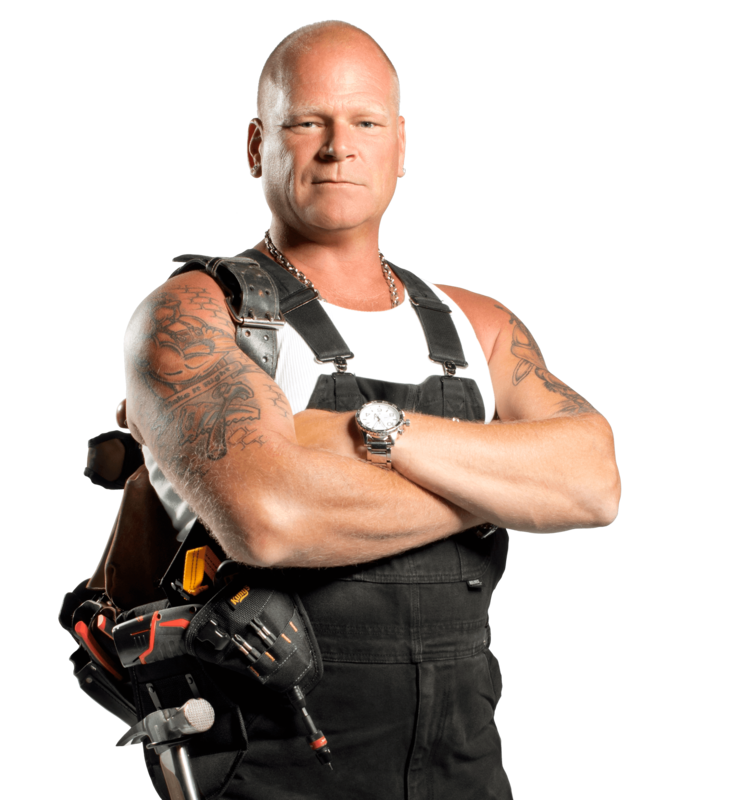 Your home will undergo a series of home inspections, including onsite field reviews by approved Mike Holmes Inspectors, providing you with a transparent record of the quality and value that exists behind your walls.